Have you heard about the latest and greatest of deals offered by our friends at House of Boom? Scroll on down to read all about the After School Pass! 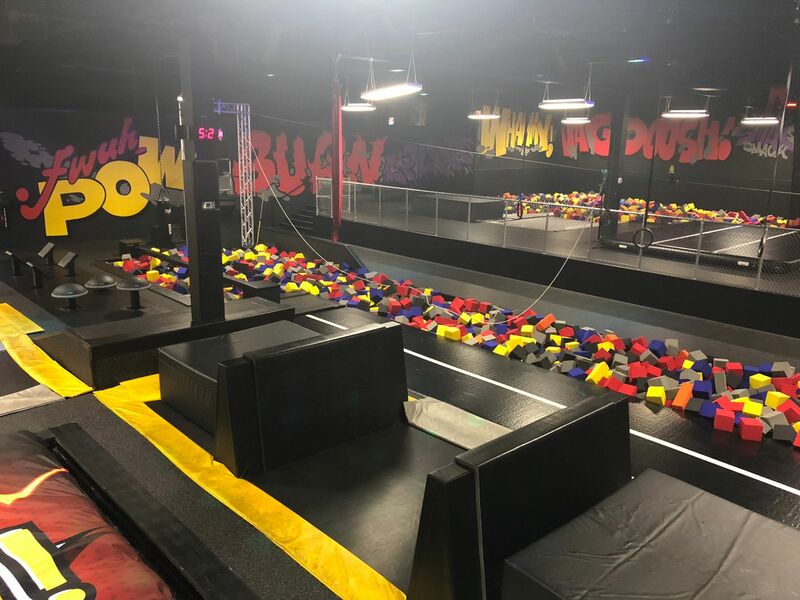 Is there any better way for your children to unwind after a long day at school than bouncing around the 23,000 square feet of fun that House of Boom has to offer? We don't think so! The After School Pass, available online or in-store for $45, gives your kiddos free access to the park for two hours any time between 2pm and 7pm, Monday through Friday (excluding holidays) through December 15, 2018. This is such an amazing deal. If you're doing the math, you get all of that flight time for about the price of two 2-hour flight tickets at normal prices. Now that the temperatures are dropping, a few hours at House of Boom is the perfect way to spend the afternoons. There's tons of space for your kids to explore and so many activities for them to try. And the bonus - you can supervise indoors where it's nice and warm! We know you are chomping at the bit to get in on this deal so follow this link to make it yours!